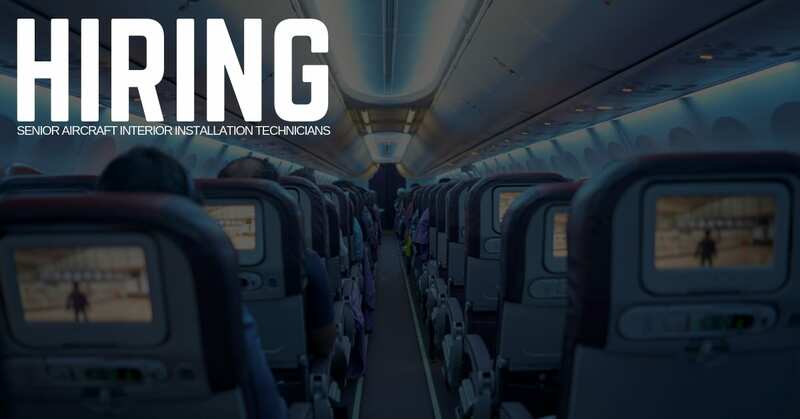 STS Technical Services is hiring Senior Aircraft Interior Installation Technicians in Savannah, Georgia! Accept lead responsibilities as required. Oversee projects or other technicians and assess requirements of assigned tasks to procure required materials and documentation for assigned tasks. Work with lead and higher skilled technicians to develop and implement process improvements that reduce cost, cycle time, and man-hours using Lean Six Sigma and other process improvement techniques. Make and use simple patterns for own use employing standardized procedures. Four (4) years of applicable installation, fabrication or related experience. Must be computer literate. 6. Excellent communication skills, both verbal and written.